We believe that happiness comes from giving. This October come celebrate DaanUtsav with HelpYourNGO at Black Box Cafe. Wish upon a tree to support worthy causes and make someone’s Diwali worthwhile! 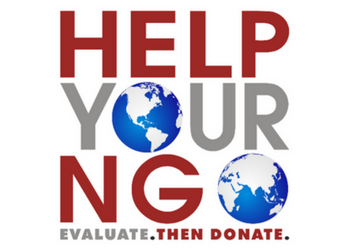 www.HelpYourNGO.com is a platform that assesses financials of non-profits in India, to ensure money raised by non-profits reaches the beneficiaries. We connect donors to trustworthy non-profits across India.